Nano Titanium Technology: provides lightweight strength, has a super hard, smooth surface for snag free styling and even heat distribution. Titanium plates is also an exceptional conductor of hear that emits negative ions and far infrared heat. Far Infrared Heat: Far Infrared (FIR) rays are electro-magnetic waves of energy, totally invisible to the naked eye, capable of penetrating deep into the human body, including the hair shaft. It therefore dries the hair from the inside out. The result is that more moisture remains in the hair shaft and there is less damage to the hair. 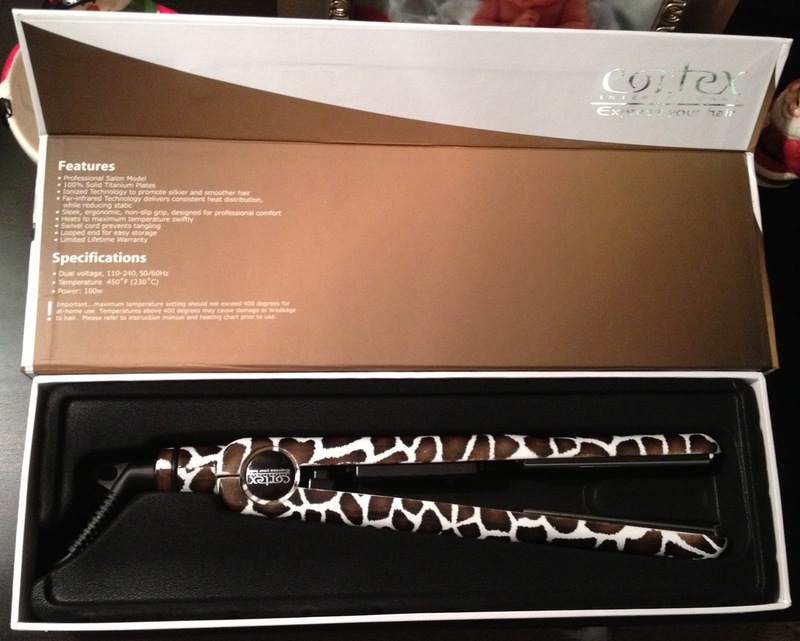 I was sent this flat iron to review from Flat Iron Experts but all opinions are my own. I have really thick, wavy hair and have always used a thick 2" flat iron to save time with straightening my hair. I must say I was a little overwhelmed with how it was going to work the first time I saw the size difference of it but to my surprise, it worked AMAZINGING WELL! We all have our favorite brand of hair tools (and so did I) until I tried this straightener! I will never be able to go back to my old straightener ever again after trying this one! 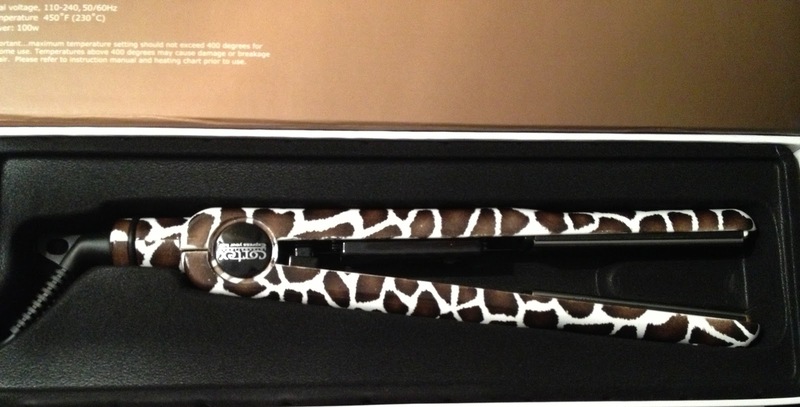 Words can't even express how much I love this straightener. The results are incredible! My hair looks and feels less damaged after about 2 weeks of using it! My frizz has been cut down by at least half - if not more. 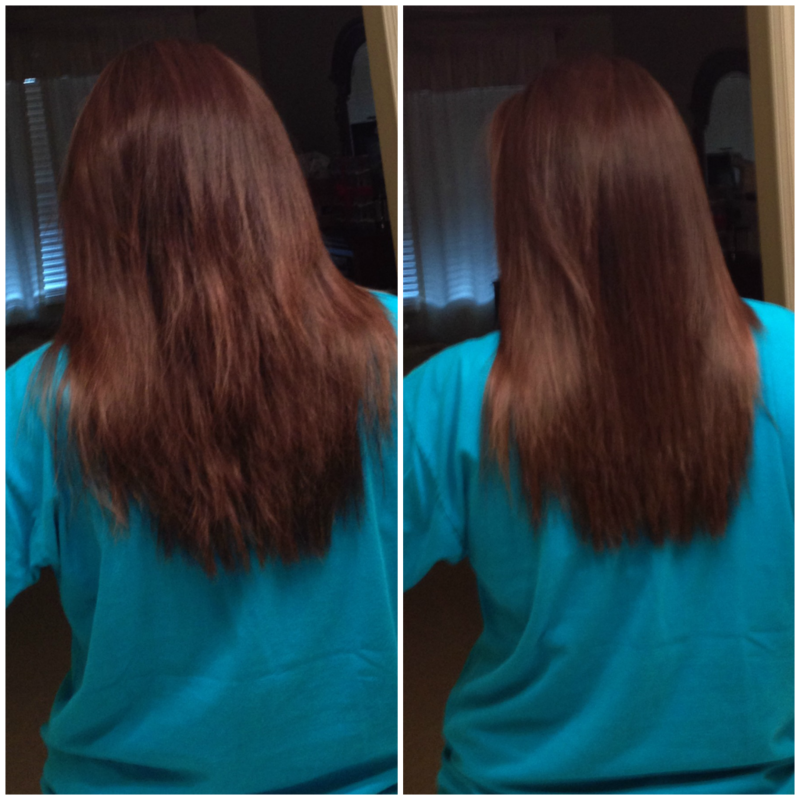 Words just don't do justice for this straightener - just look at my before and after picture to understand how great this product is! 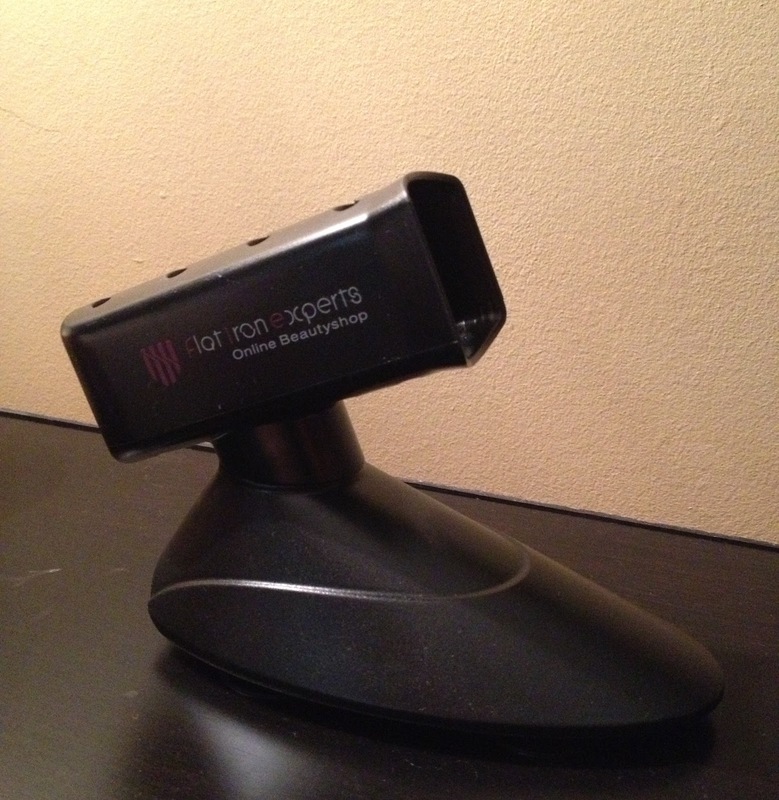 If you love the results you see above, check out this flat iron from Flat Iron Experts here. 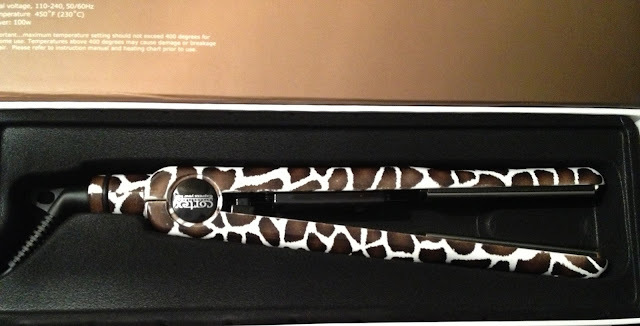 This flat iron normally would cost you a whopping $269.99 but on Flat Iron Experts website you can buy it for $129.99!! It's an amazing deal! I promise you won't regret a product as great as this one! I had never tried Cortex before but now that I have, I will be purchasing some other products of theirs to try out! I was also sent a Flat Iron Experts Iron Holder which has come into good use! I love that it has suction cups on the bottom so that my 16 month old son can't pull my flat iron off my counter top! 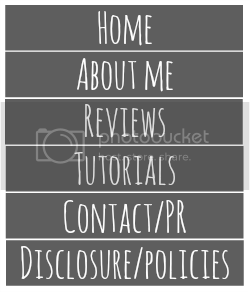 If you are interested in it, look here. It costs $13.99 which is definitely not a bad price - especially if it's going to keep my son safe! 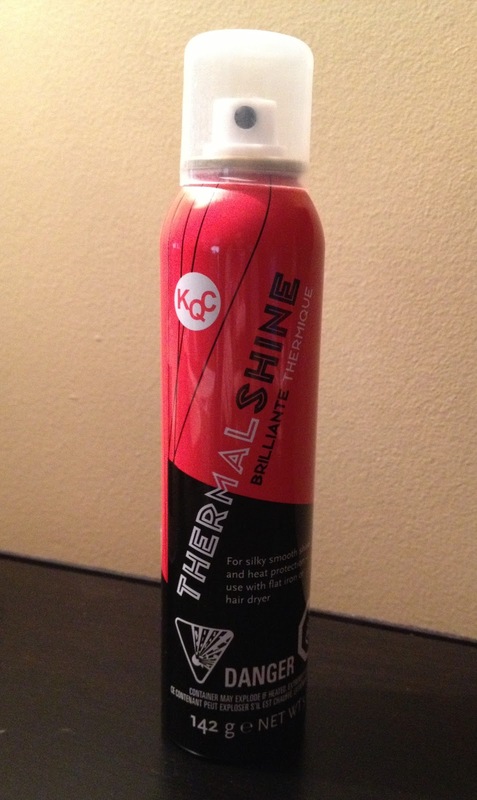 And last, but certainly not least - they sent me the KQC Thermal Shine Spray which I love (and have been loving since my last bottle!) If you are interested in trying this heat protectant, look here. It costs $13.99 which is a tad more expensive than my regular Tresemme Heat Spray but I definitely like it a lot! I don't think the smell is that great, but I don't mind the smell since the quality is so great! 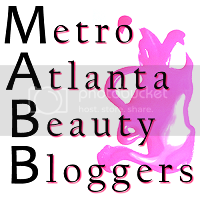 If you love hair products or just want great deals on amazing products, check out Flat Iron Expert's website here.